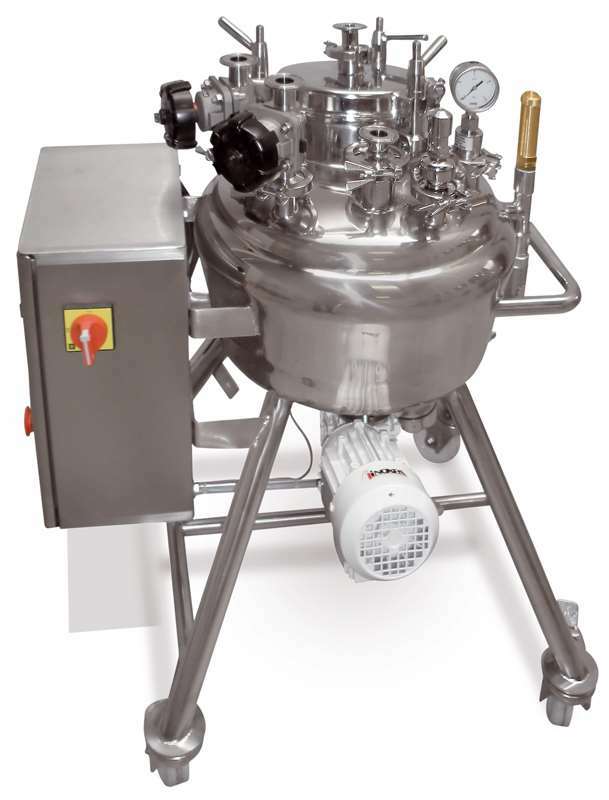 The manufacturing processes of injection products normally require an autoclave sterilisation prior to the production process. 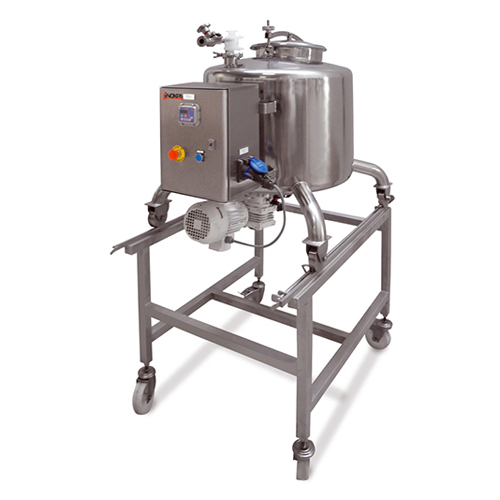 This equipment makes it easy, as the agitator drive and the control panel can easily be removed. The corresponding certificates of materials, surface roughness and the FDA certificate for elastomers are available. 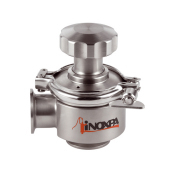 The units consist of a tank with the Ra ≤ 0,5 μm surface finish of all parts in contact with the product, clamp connections, set of Pharmavalve or VeeValv valves at the top and at the bottom of the unit, and the main element is a magnetic agitator (AGIMATIC), it is provided with its own control panel. 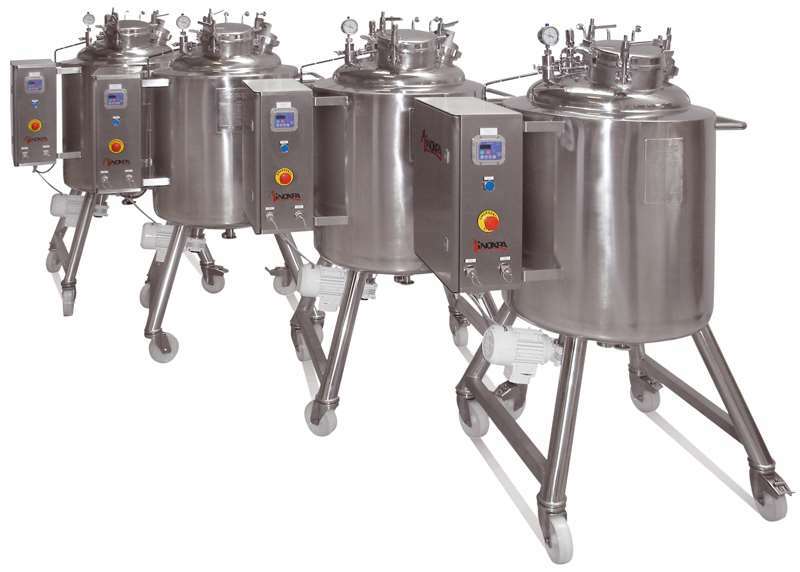 Height adjustable to your autoclave. Elastomers and bearings of various materials. 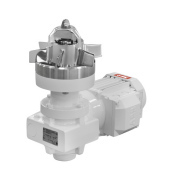 Various instrumentation and automation for system control.